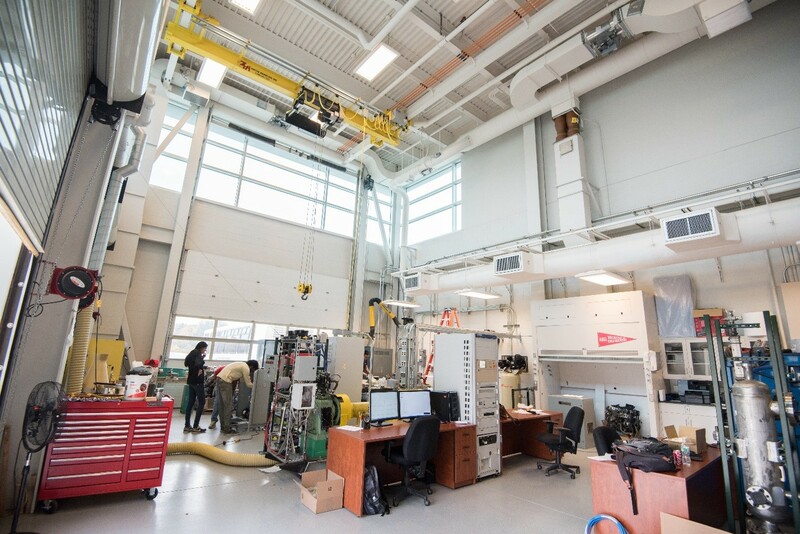 Stony Brook University’s Engine Combustion Research Group is a team of researchers investigating the next generation of engine technologies with the goal of improving efficiency and reducing emissions. The team has experimental and modeling expertise in conventional and advanced combustion modes, and is actively establishing a comprehensive engine combustion research program, including state and federally funded research, industry collaborations, and complementary course offerings. This home Page includes an Overview, the Mission, and the History of the Engine Combustion Research Group at Stony Brook University. To learn more about the ongoing research, including active research projects, please visit our Research page. Faculty and PhD candidate bios and contact information can be found on our People page. Finally, external links to the affiliated groups and departments and news articles about the group and our research can be found on our Links page. If you’re interest in joining the group as a PhD candidate or if your interested in collaborating on any area of research interest, please feel free to contact either Professor Mamalis or Professor Lawler. 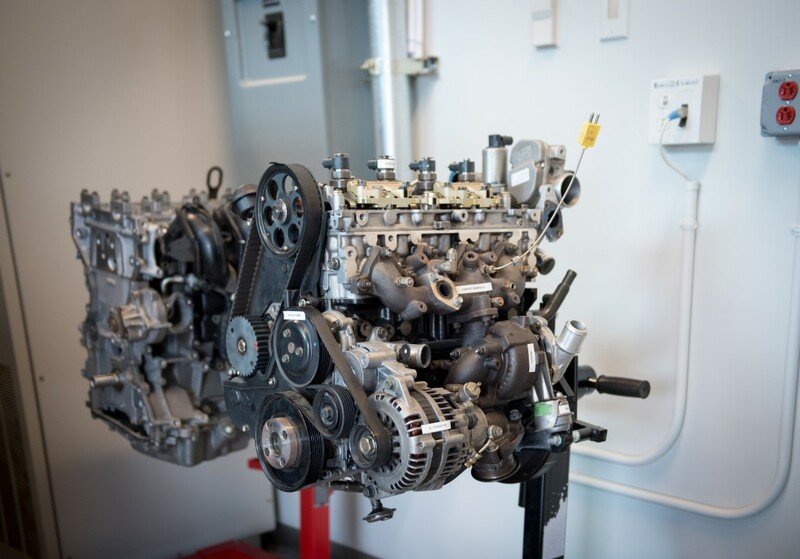 The mission of the Engine Combustion Research Group is to provide fundamental understanding and insight of advanced combustion processes to research the current challenges associated with the next generation of high efficiency engines and contribute to accelerating their development. 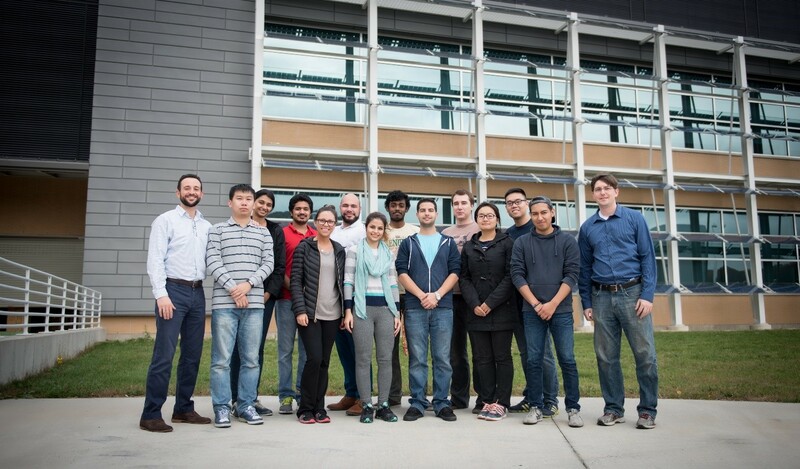 The Engine Combustion Research Group at Stony Brook University was established in 2014 to conduct fundamental and applied research on spark-ignition, diesel, and advanced combustion engines. The group has office space, access to the high performance computing clusters of the Institute for Advanced Computational Science (IACS), and a laboratory facility located at the Advanced Energy Research and Technology Center (AERTC). Currently, the group includes 2 active faculty members, 7 PhD students, and 10 masters-level and undergraduate students.